Face Creams and Hair Dye Containing Resorcinol May Make You Sick! Resorcinol is a white crystal-line compound with a weak odour and a bittersweet taste. Resorcinol can be regarded as a phenol derivative. It is used in the manufacture of chemicals like hexylresorcinol, p-amino-salicylic acid, and light screening agents. A total of 150 tonnes of resorcinol was used in oxidative hair dyes by the cosmetics industry in the year 2000. 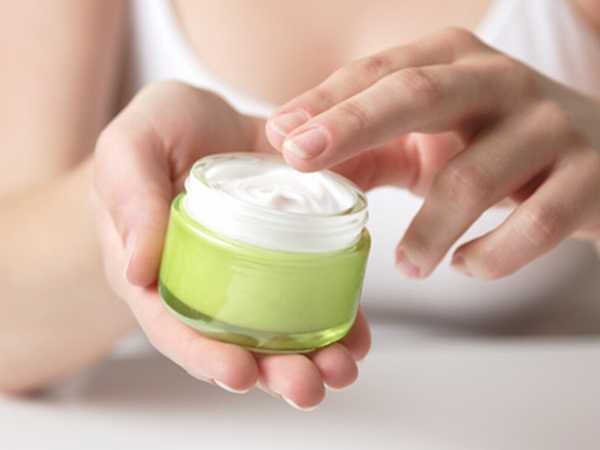 Resorcinol is used in skin creams for conditions such as acne, seborrhoeic dermatitis, eczema, psoriasis, corns, and warts. In humans, exposure to resorcinol is associated with thyroid effects, CNS disturbances, red blood cell changes, and skin sensitization. Thyroid effects like enlarged thyroid glands, hyper-activity were seen after application of keratolytic topical medications containing high concentrations of resorcinol (up to 50%) or large amounts of such medication with lower (2%) resorcinol content. In Graham & Tisdall (1922), Becker (1933), and Cunningham (1956), several single-case poisoning reports, especially in infants, with sometimes fatal outcome have been reported. In most cases, ointments or pastes containing resorcinol up to 50% were applied dermally over varying time intervals, but oral uptake also cannot be excluded. The observed symptoms included burning sensation or convulsions. CNS disturbances like dizziness, vertigo, confusion, disorientation, amnesia, or tremors, or red blood cell changes, such as methaemoglobinaemia, haemolyticanaemia, haemoglubinuria, or cyanosis are also seen. Bull & Fraser (1950) reported the clinical signs like enlarged thyroid glands, hypoactivity in three case reports, where ointments containing resorcinol (up to 12%) were applied onto the skin (leg ulcers) over long time periods.